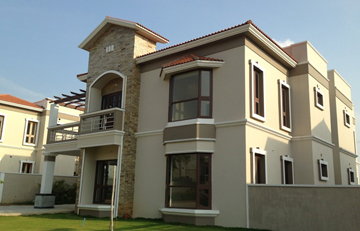 Windsor Luxury Homes is a premium housing project launched by Subishi Developers in Mokila, Hyderabad. 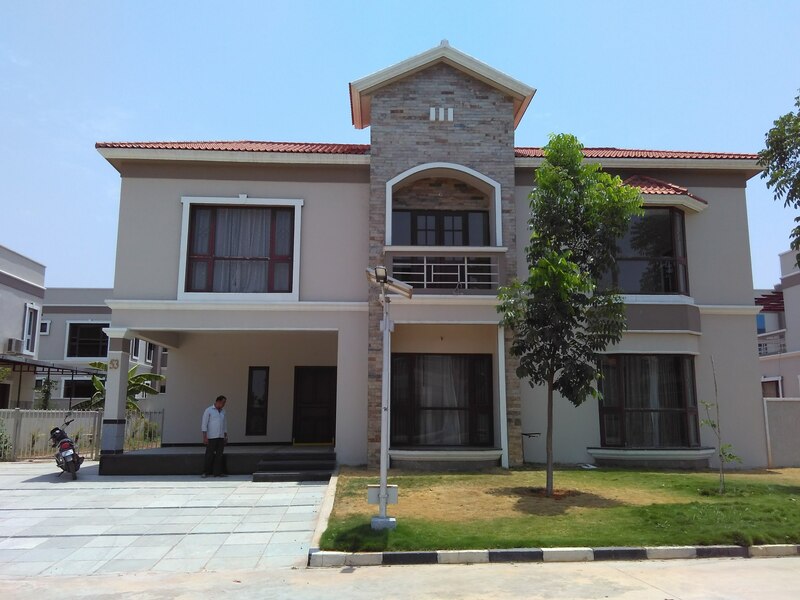 These 3, 4 BHK Villa in Hyderabad West are available from 2400 sqft to 4341 sqft. 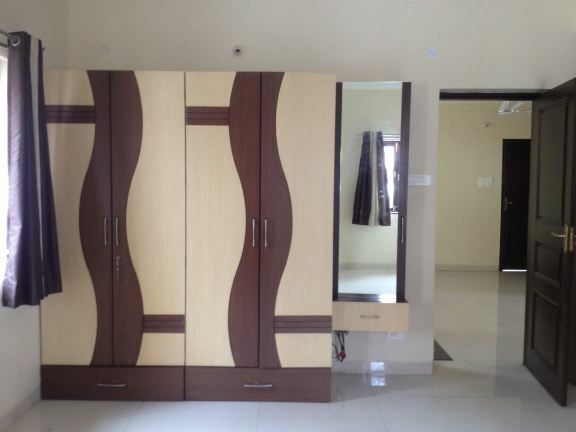 Among the many luxurious amenities that the project hosts are Gymnasium, Indoor Games, 24 X 7 Security, Landscaped Gardens, Games Room etc.